Thirty years of work on the African continent have carried Carol Beckwith and Angela Fisher across 270,000 miles and through remote corners of 40 countries in exploration of more than 150 African cultures. In the process, this team of world-renowned photographers has produced fourteen widely acclaimed books and made four films about traditional Africa. 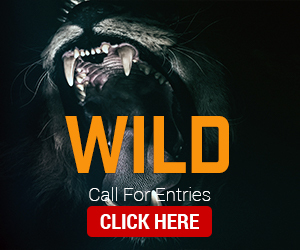 They have been granted unprecedented access to African tribal rites and rituals and continue to be honored worldwide for their powerful photographs documenting the traditional ceremonies of cultures thousands of years old. As an intrepid team of explorers, they are committed to preserving sacred tribal ceremonies and African cultural traditions all too vulnerable to the trends of modernity. 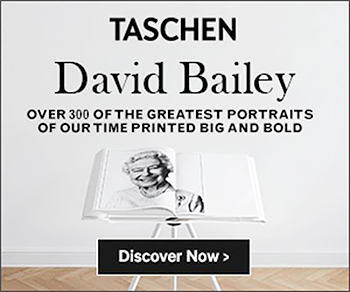 The Beckwith-Fisher images are the result of a long, enduring and deeply respectful relationship with African tribal peoples. This, combined with their photographic skills, creates an intimate portrayal of ceremonies long held secret that might have never been recorded. Their work preserves and presents the power, complexity and celebration found within the rituals of African tribal life. Their extraordinary photographs are recorded in fourteen best-selling books and in their films. Their new book “Painted Bodies” (2012) follows “Maasai” (1980), “Nomads of Niger” (1983), “Africa Adorned” (1984), “African Ark” (1990), “African Ceremonies” (1999), “Passages” (2000), “Faces of Africa” (2004), “Lamu: Kenya’s Enchanted Island” (2009), and “Dinka” (2010). The special limited-edition books, hand printed in Santiago, Chile, are titled “Surma,” “Karo,” “Maasai,” and “Dinka.” “African Ceremonies,” their defining body of work, is a double volume, pan-African study of rituals and rites of passage from birth to death, covering 93 ceremonies from 26 countries. This book won the United Nations Award for Excellence for “vision and understanding of the role of cultural traditions in the pursuit of world peace.” Honored twice with the Annisfield-Wolf Book Award in race relations for “outstanding contributions to the understanding of cultural diversity and prejudice,” Angela and Carol are also winners of the Royal Geographical Society of London’s Cherry Kearton Medal for their contribution to the photographic recording of African ethnography and ritual. The photographers have made four films about traditional Africa, including Way of the Wodaabe (1986), The Painter and the Fighter, and two programs for the Millennium Series Tribal Wisdom and the Modern World. Numerous exhibitions of their photography and films have been shown in museums and galleries around the world. In 2000 their Passages exhibition opened at the Brooklyn Museum of Art featuring 97 mural photographs, six video films and a selection of African masks, sculpture and jewelry. 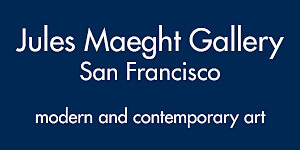 This exhibition has traveled to seven museums on three continents. Aware that traditional cultures in Africa are fast disappearing, Carol and Angela are working with an urgency to complete the third volume of their ongoing study of African Ceremonies with the goal of covering the remaining traditional ceremonies in the 13 African cultures in which they have not yet worked. 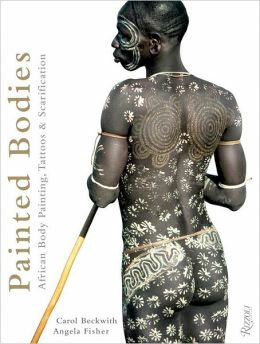 The seminal volume on body painting and adornment by the world’s preeminent photographers of African culture. 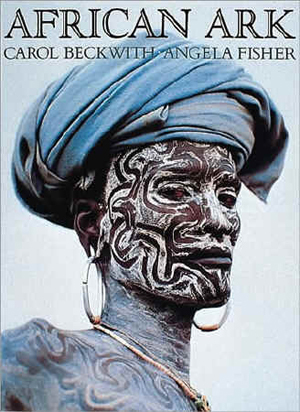 Following the international masterpiece Africa Adorned, Carol Beckwith and Angela Fisher have focused on the traditions of body painting spanning the vastly unique cultures of the African continent. In a contemporary world so fascinated with tattoos and piercings, Beckwith and Fisher document the origins of these fashionable adornments as passed down through African tribal culture. Featured are portraits of the richly colored, detailed, and exquisite body paintings of the Surma, Karo, Maasai, Himba, and Hamar peoples, among others. Drawing from expeditions in the field and firsthand experiences with African peoples and cultures over the past thirty years and with more than 250 spectacular photographs, this is the definitive work on the expressiveness and imagination of African cultural painting of the human body. This seminal volume on the indigenous African Dinka group is a landmark documentation of a vanishing people in war-torn Sudan. World-renowned photographers Angela Fisher and Carol Beckwith have devoted their lives to documenting the rapidly disappearing ceremonies and cultures of the indigenous people of Africa. In breathtakingly poignant images, they present a story that started with their first visit to the Dinka thirty years ago. 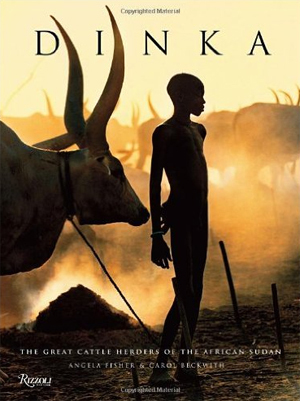 Living in harmony with their cattle, the Dinka have survived years of war only to find their culture on the brink of vanishing forever. Where the White Nile River reaches Dinka country, it spills over 11,000 square miles of flood plain to form the Sudd, the largest swamp in the world. In the dry season, it provides abundant pasture for cattle, and this is where the Dinka set up their camps. The men dust their bodies and faces with gray ash—protection against flies and lethal malarial mosquitoes, but also considered a mark of beauty. Covered with this ash and up to 7’ 6" tall, the Dinka were referred to as "gentle" or "ghostly" giants by the early explorers. The Dinka call themselves "jieng" and "mony-jang," which means "men of men." 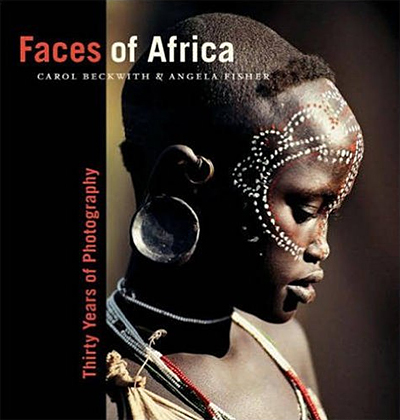 Award-winning photographers Carol Beckwith and Angela Fisher present an unparalleled collection of 250 photographs, drawn from their work over thirty years, revealing an inclusive look at the people and cultures of Africa. This astounding collection of rare and intimate photographs depicts a lifetime of events and experiences from birth and coming-of-age to marriage and death from every part of Africa. These varied cultural "faces" are expressed in the rolling eyes and flashing teeth of the Wodaabe charm dancers of Niger, the colorful beaded bodices of the Dinka of Sudan, the striking painted faces of the Karo of Ethiopia, and countless people beaded, draped in beautiful cloth, and veiled to honor a special moment in life. With their unique eye for Africa and its inhabitants, Beckwith and Fisher have created a moving, personal tribute to some of the most beautiful people on Earth. Two talented photographers focus on the Horn of Africa--an "ark" that shelters an astonishing variety of landscapes and human societies. Starting with the Christian Amharas of Lalibela and Axum and the Falashas of Lake Tana, they complete an arc that takes them to the seacoast of Eritrea, Djibouti and Somalia, as far south as Lamu in Kenya, and finally to the remote peoples of the Southeast who still engage in stick fighting, body painting, scarification and the wearing of lip plates. 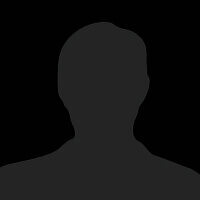 Other handsome peoples they depict include the desert-dwelling Afar, Beja and Rashaida, the Somali nomads of Ogaden and the ecstatic Oromo (formerly Galla) pilgrims of the Bale Mountains. 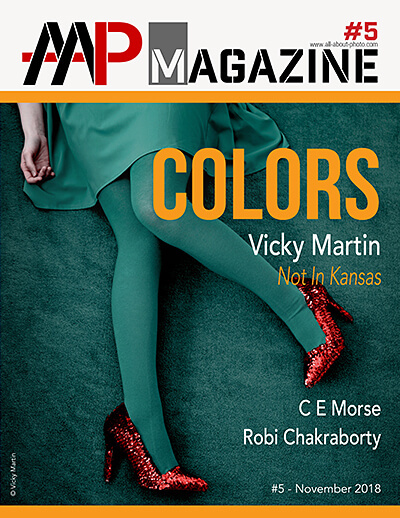 As in Beckwith and Fisher's previous, award-winning books ( Maasai and Nomads of the Niger ), their magnificent color photos (240 of them here) are the glory of this beautifully designed volume. Hancock's ( Ethiopia ) useful if uninspired text covers indigenous societies, cultures, crafts, religions, sacred places, dances, and cycles of life and death.